← Whew! That was a close call! As a semi-retired freelance and part-time news reporter for four media sources, I receive lots of news releases and an occasional invitation to one sort of event or another. 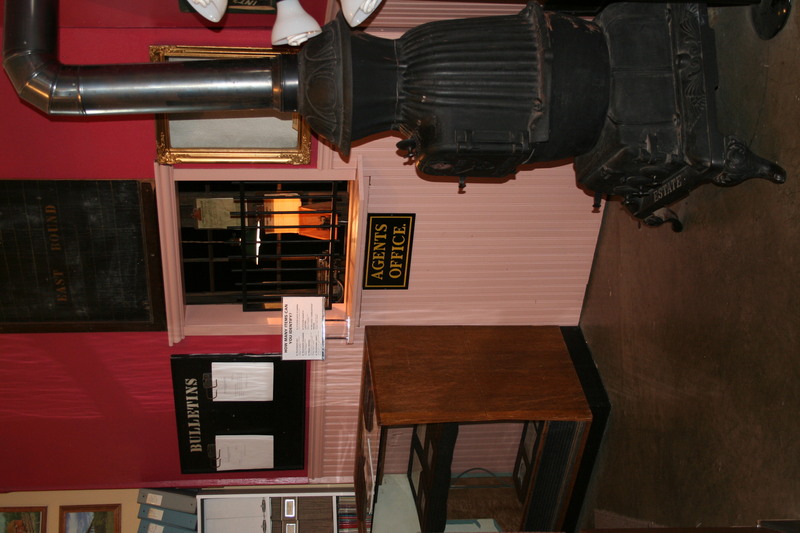 One that caught my eye recently was from a railroad-related attraction in central Iowa that’s been on my bucket list. It was an invitation to attend the ground-breaking for the attraction’s new museum addition, followed by a 45-minute train ride. I’m a train nut. It’s in my blood. My grandfather on my mother’s side, Ben Miller, worked on the railroad all his life, starting as the water boy for a section gang and ending up a conductor on the Burlington Route’s Mark Twain Zephyr. I checked our calendar. It was clear the day of the event, so my wife Sherry and I headed to Boone, Iowa, located about 12 miles west of Ames. 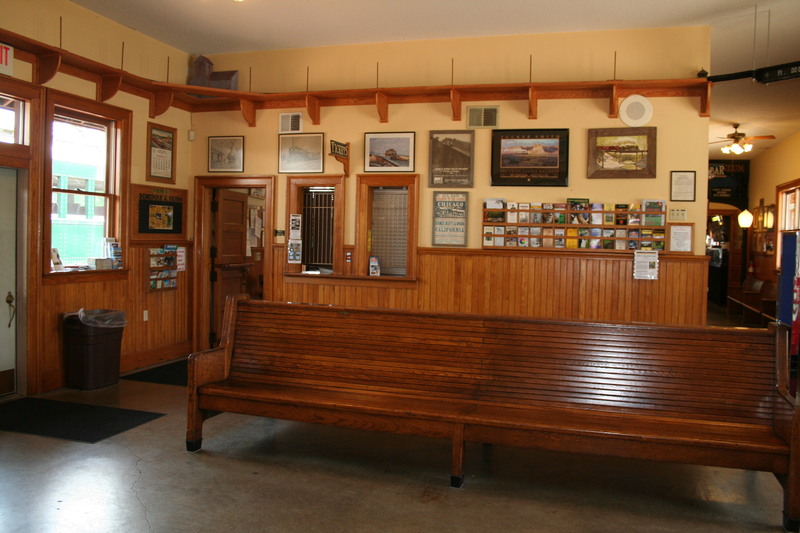 If you like the sound of the lonesome train whistle and the clickety-clack of steel wheels rolling down the rails, you’ll love the Boone & Scenic Valley Railroad (scenic-valleyrr.com), located on land near downtown that once housed some railroad car shops. 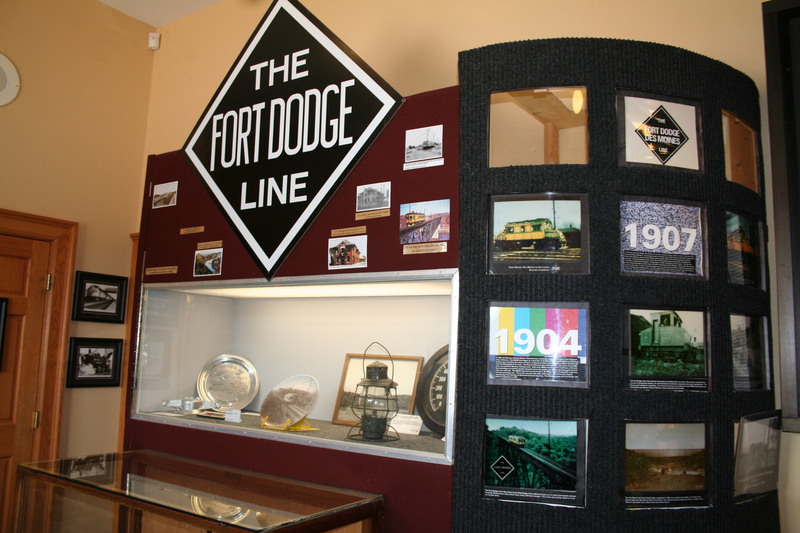 For its sightseeing and dinner train rides in the countryside from its present combination depot/museum, the railroad uses some of the track from a now-defunct Fort Dodge to Des Moines inter-urban train. More on the ride in a moment. The attraction will soon be bigger and better. 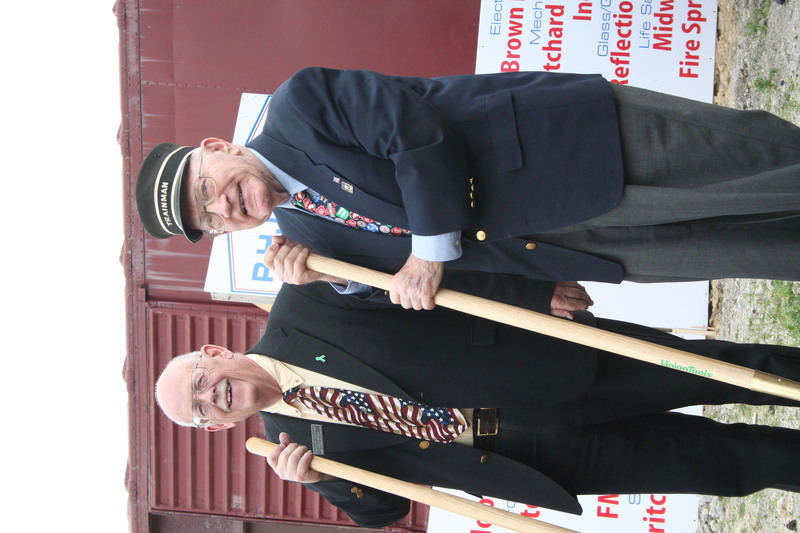 Ground was ceremoniously broken for the James H. Andrew Railroad Museum and History Center. 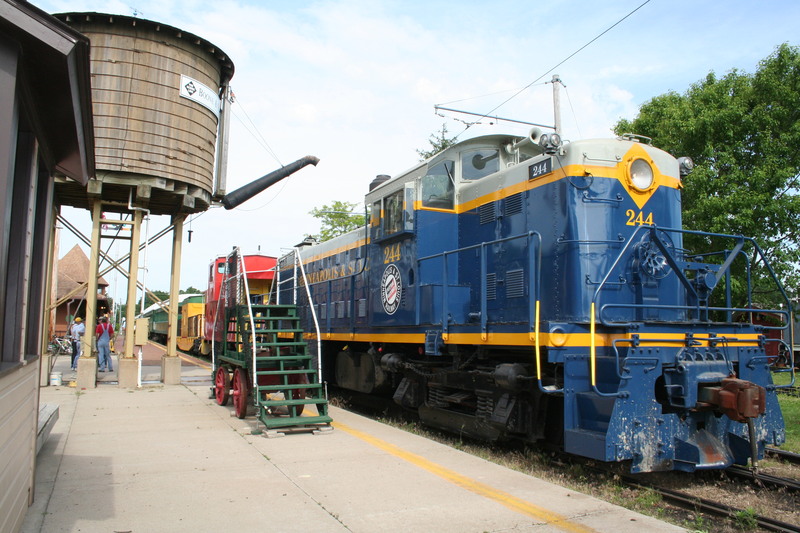 The $1.5 million project is named for an elderly farmer from Jefferson, Iowa, who made a significant financial contribution to it and whose extensive railroad collection it will house. It’s a large project for an organization staffed mostly by volunteers but most of it has already been paid for. The new museum is expected to open in May. 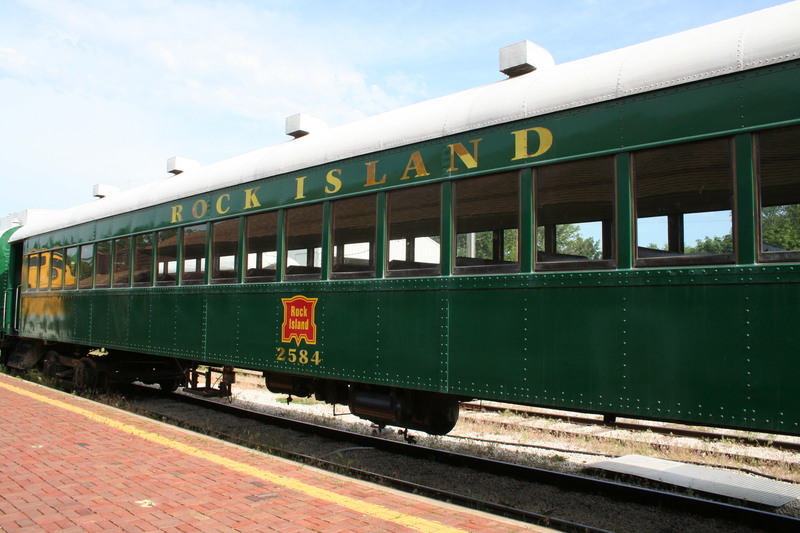 The ride in the old passenger cars into rural Iowa was lots of fun. 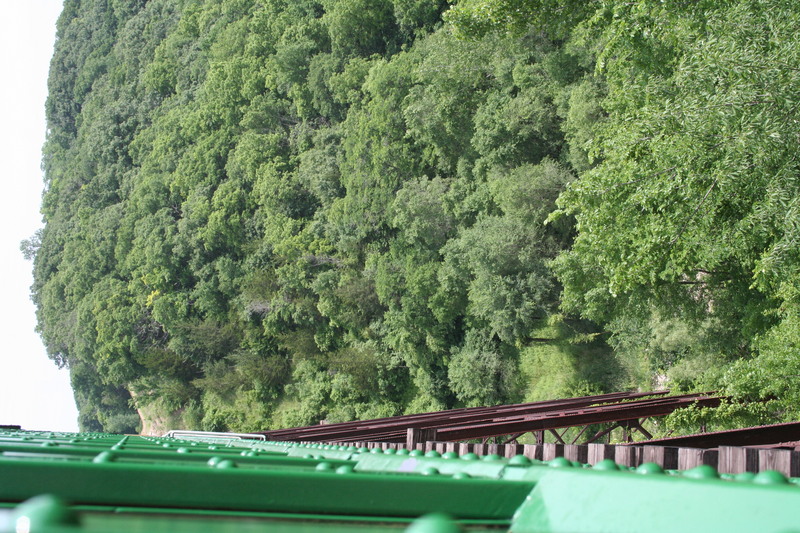 One section of track is on a high trestle over a valley. The view is breathtaking. 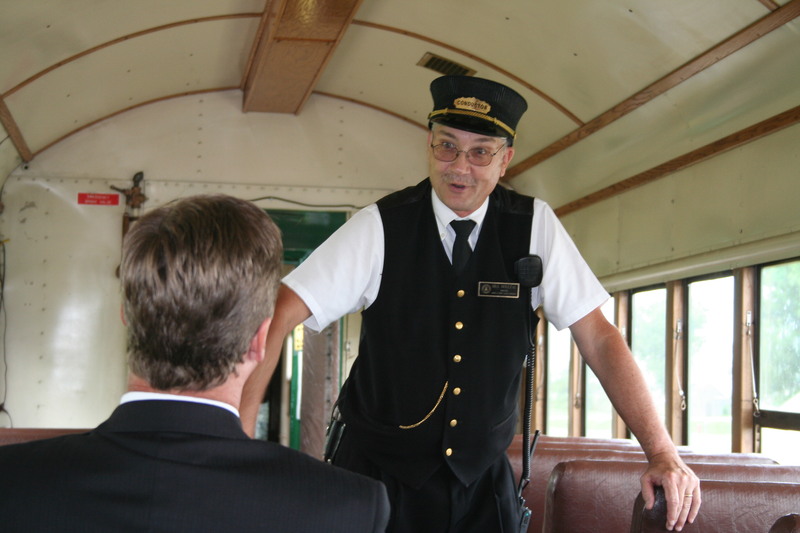 Our conductor even let us punch our own tickets. That’s a thrill for a railroad buff like me.